May 12, 9a – 2p. 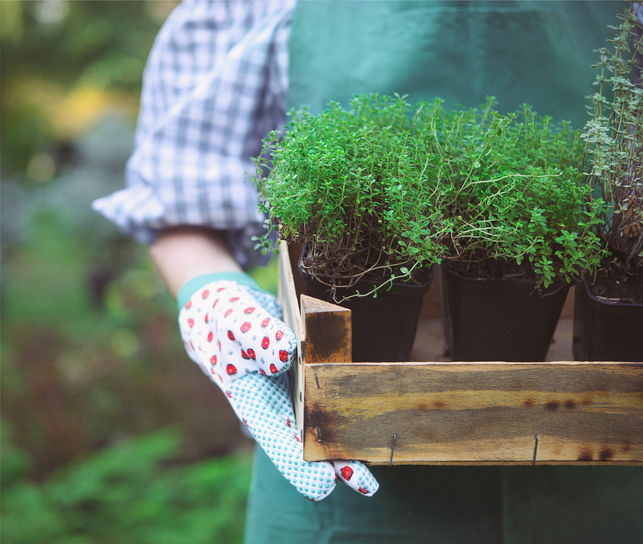 Annual Spring Plant Sale. 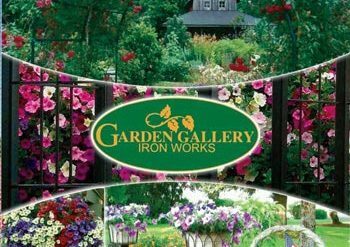 Visitors may choose from a large varietr of hanging baskets and planters, blooming annuals, cuttings and divisions from member garden as well as various lightly used garden art. Proceeds from the event support horticulture scholarships and local charities.